Do get in touch with us if you have questions or concerns, or if you would like to discuss your own response to the consultation. Distribution arrangements for goods and services are governed by an EU “block exemption” (which expires on 31 May 2022) and some guidelines. These were last reviewed and amended ten years ago. Since then powerful platforms have risen to prominence and many new issues connected with on-line selling have appeared. 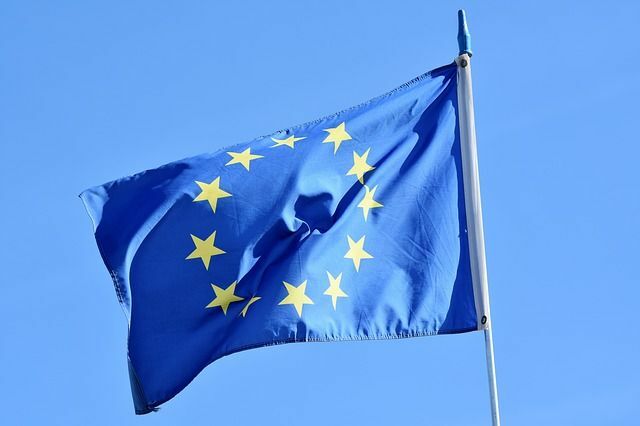 The European Commission has now announced a review “to determine whether it should let the Regulation lapse, prolong its duration or revise it in order to take proper account of new market developments since its adoption in 2010, notably the increased importance of online sales and the emergence of new market players such as online platforms”. issues linked to the perceived market power of large on-line platforms. The Commission has published a three page procedural “evaluation roadmap” on the review. Any feedback on the roadmap is requested by 6 December. There will then be a 12 week public consultation in Q1 2019 on the substantive issues in the form of a questionnaire, followed by a “stakeholder workshop” in Q4 2019.